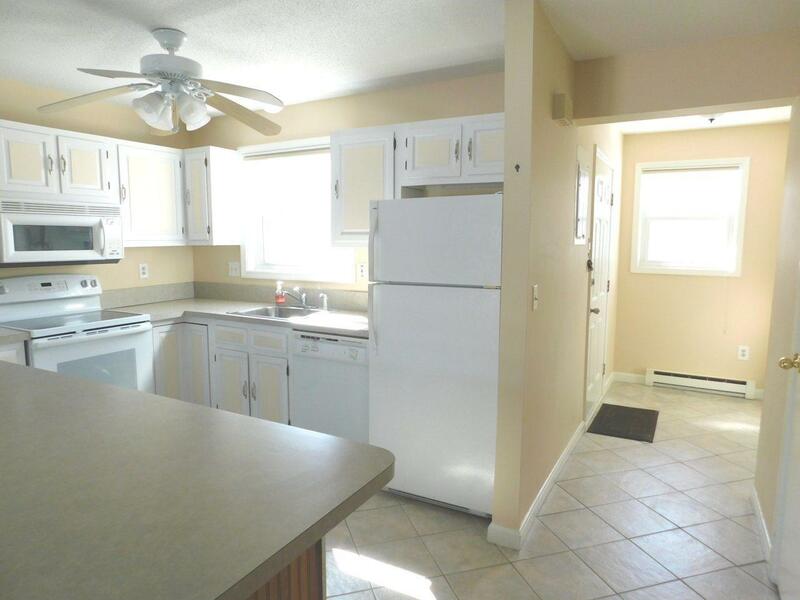 This well maintained South Burlington Townhome will not disappoint. 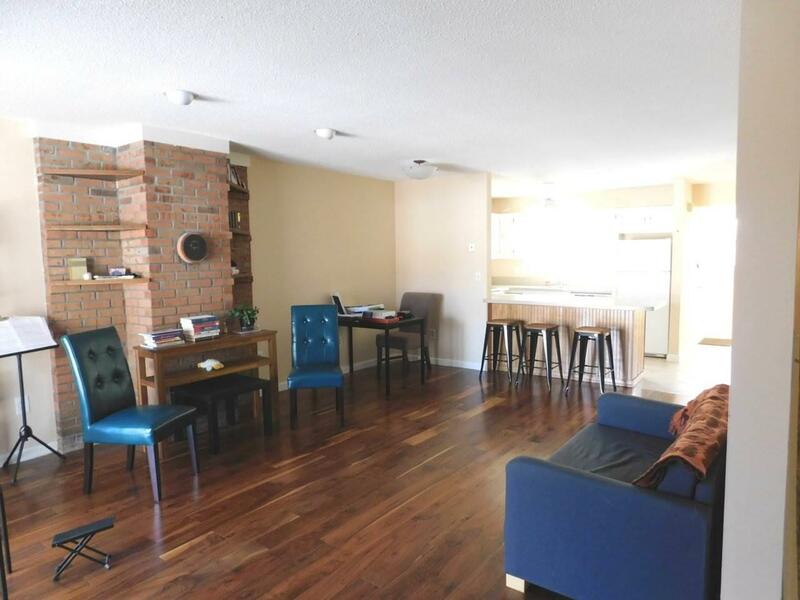 Private entry with tiled flooring in the mudroom and kitchen and new Red Oak hardwood flooring in the living area. 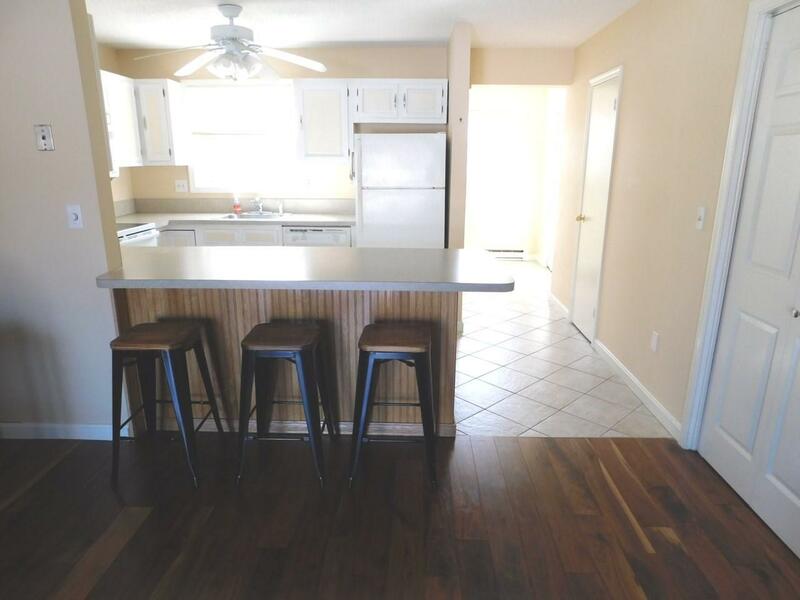 Open floor plan ideal for entertaining along with convenient storage, half bath, and laundry on the main living level. Enjoy the outdoors with the privacy of your own patio off the living room. Upstairs there are two spacious, light-filled bedrooms with large closets. You will find additional storage space at the top of the stairs. The bedrooms are separated by a Jack and Jill style bathroom with double sinks and a newly installed, over-sized shower. 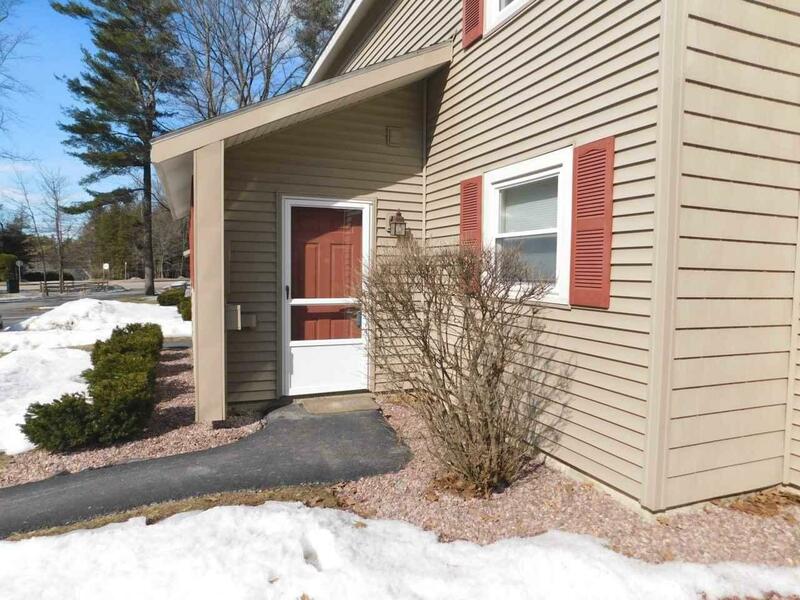 Convenient location close to the bus line, shopping, dining, University of Vermont College and hospital, Interstate 89, and Burlington International Airport. Courtesy of Katharine Wade of Coldwell Banker Hickok And Boardman.